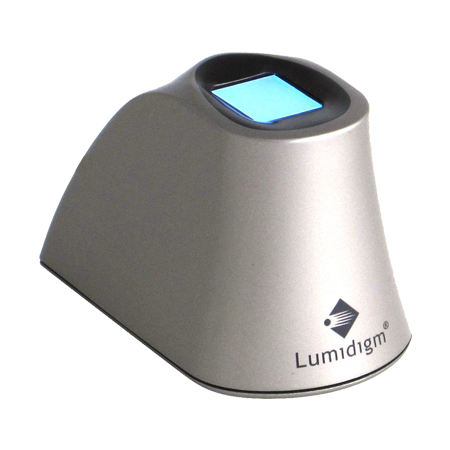 Lumidigm M301 fingerprint reader can be configured to support several modes of operation. Fingerprint module with multispecral technology. Questions? 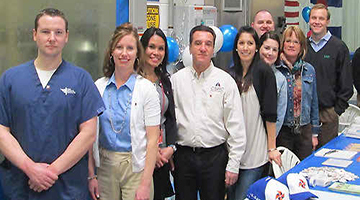 Ask our experts: 877-917-3287. A scalable, reliable and high performing biometric identification solution for seamless integration. Zero learning curve for developers. No biometric programming experience required. Get access to sample codes in multiple languages including C/C++, C#.NET, Java etc. 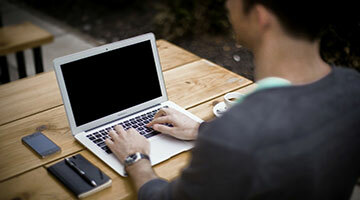 Logon to Windows, Domain, Websites and Applications using fingerprints & create a ”password free” environment. Enterprise Password Management with Seamless Interface to Active Directory. 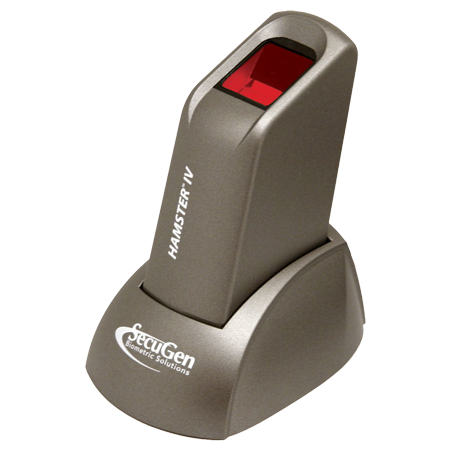 Mercury M301 Scanner is equipped with Lumidigm’s word-class multi-spectral imaging technology. It uses a standard USB cable to connect to a host Personal Computer or any other intelligent controlling device which enables the Lumidigm Mercury M30x to be a high-performing stand-alone biometric reader. M301 can be easily installed and operated. 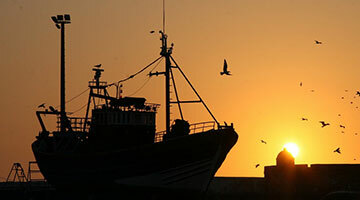 It can swiftly and consistently scan and deliver templates or 500 dpi images of high quality to the Personal Computer or intelligent controller it has been connected to. Enrollment of users and their verification are possible using the same device as the M301 reader can be configured to support multiple modes of operation. Lumidigm Mercury M301 Desktop Scanner’s has high-speed data capture which is high on accuracy. High-speed performance coupled with advanced architecture and well-integrated design gives M301 the ability to have best of both worlds i.e. speed and accuracy. 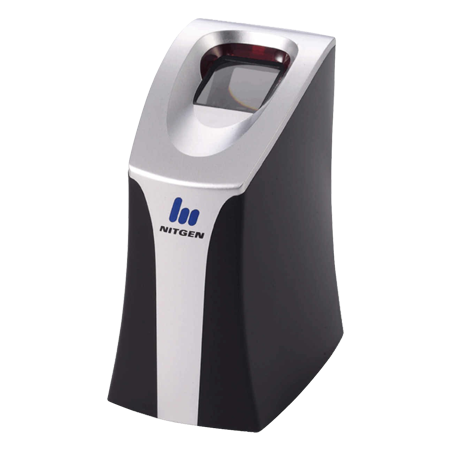 The M301 is so fast that a mere tapping of the finger on the device authenticates a user accurately with consistency which makes it one of the best-performing scanners in the industry today. Mercury M series has consistently left its peers behind in matching accuracy and image quality in field trials prior to its commercial release. These field trials were conducted rigorously in extreme environments among users which were expected to demand the maximum ruggedness from the scanner. Where the conventional technologies fail to meet the high demands of the users under tough operating environments, Mercury’s patented multi-spectral imaging products such as the M301 have delivered consistent high quality results. Lumidigm multispectral fingerprint sensors unleash the subsurface fingerprint to increase biometric performance and make your application more secure and reliable. The Lumidigm sensor returns superior images on anyone, anytime, in any environment. The perfect fingerprint scanner for YOU! 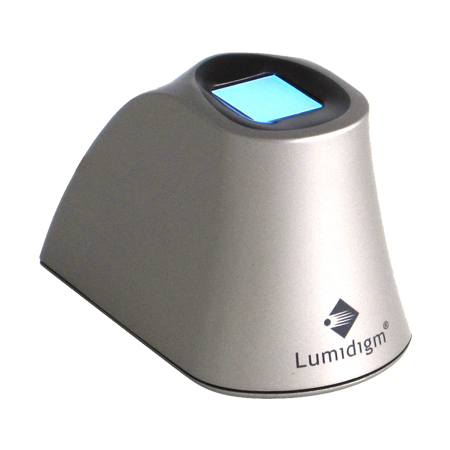 Lumidigm M301 fingerprint scanner is a stand-alone biometrics reader that can easily be attached to a host PC or intelligent controller via a standard USB cable. Close that frustrating performance gap and make security simple — without compromising on convenience. Lumidigm’s patented multispectral imaging technology is up to 20% more reliable than conventional biometric authentication technology because it leverages rich fingerprint data that lies beneath the skin. It works on everyone, everywhere. Protect your bottom line. The M-Series fingerprint sensors extend the Lumidigm Advantage to your value-conscious enterprise while providing the durability and performance that you require. Enjoy all the benefits of multispectral imaging at a price that delivers a compelling return on investment. Lumidigm fingerprint sensors enhance the throughput and accuracy of any application. High-quality images are captured by multispectral sensors even when fingerprint ridges are hard to distinguish due to genetics, age, dirt, finger placement, or environmental conditions. Lumidigm sensors can easily enroll and verify ALL people — including that 2-5% of the population with “problem fingerprints” that fail to enroll on conventional sensors. The Lumidigm advantage increases return on investment and user satisfaction by eliminating these enrollment problems. No fingerprint sensor provides the speed and reliability available from the Lumidigm M-Series. A good biometric authentication solution makes life simpler, and the M-Series exceeds that challenge. Convenient, lightning-fast and easy to use, the M-Series fingerprint sensors authenticate on the first try, no matter who you are or what the weather is doing. The M-Series facilitates workflow and finally makes biometric authentication a practical reality. The accuracy and reliability of any fingerprint biometric is dependent on the image quality of the print itself. Lumidigm’s patented multispectral imaging system uses multiple wavelengths of light to capture an image of both a person’s external fingerprint and their identical “internal fingerprint” — the foundational capillary bed. Even if the external print is damaged or obscured, multispectral imaging uses the internal print data to ensure clear, clean images of anyone in any environment. Good images enable good biometric performance, which lowers the overall lifetime costs of system ownership by reducing management oversight, workarounds and frustrated users. Lumidigm provides the biometric industry’s best liveness detection technology to protect against fake and spoof fingerprints. Only Lumidigm continually enhances its detection capability and provides spoof updates to contain risk and help future-proof your investment. Lumidigm is committed to providing the most secure sensors available. 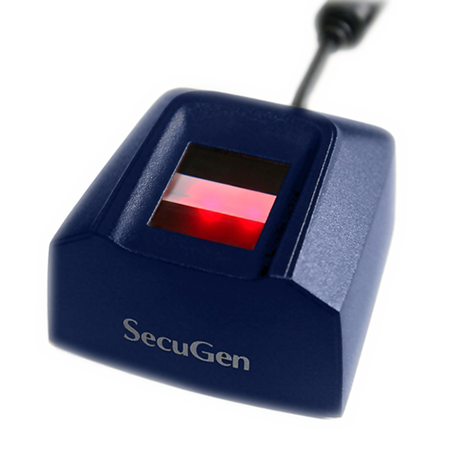 Patented multispectral imaging is the most secure, convenient and reliable fingerprint authentication technology on the market today. Only available in Lumidigm® products and solutions, multispectral imaging can enroll and verify everyone, every time, in any environmental condition. Lumidigm® multispectral imaging is a sophisticated technology specifically developed to overcome the fingerprint capture problems found with conventional imaging systems. This more-effective technology is based on the use of multiple spectrums of light and advanced optical techniques to extract unique fingerprint characteristics from both the surface and subsurface of the skin. That subsurface capability is important because the fingerprint ridges seen on the surface of the finger have their foundation beneath the surface of the skin, in the capillary beds and other sub-dermal structures. Dry fingertips are common, caused by anything from climate conditions or natural skin characteristics to frequent hand-washing or air travel. Multispectral imaging technology captures high-quality images even when fingers are dry. Biometrics work because people are unique — and yet diverse user populations are difficult for many fingerprint biometrics systems to handle. Multispectral imaging can authenticate anyone, no matter what their age, ethnicity, job or lifestyle. Moisture is a fairly common real world condition. Some environments are naturally damp, due to climate (London) or setting (a spa). Some people have moist hands. Multispectral imaging technology captures high-quality images even in wet conditions. People don’t have time to wash and lotion their hands when they use a fingerprint sensor. And yet other technologies require just that to meet performance requirements. Multispectral sensors take people as they are — at the office, construction site, or agricultural field. With multispectral imaging, these problems are solved. In major large-scale programs, pilot tests, field trials and evaluations, Lumidigm® multispectral imaging technology has proven to be the best technology in the biometrics industry. Have Questions? Need Consultation or a Custom Quote? Since our users are people who do manual labor, they do not great fingerprints. 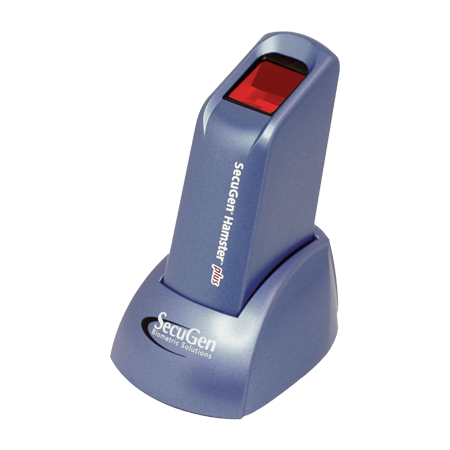 We tested multiple scanners in the past but most scanners did not work with the kind of fingerprints we have. We spoke to Bayometric about this issue and they recommended us with the Lumidigm Mercury Fingerprint scanner. We tested it and the fingerprint scanner worked great! !